The band are back on the 'MANIA' promo trail as they get ready for some huge summer live shows. 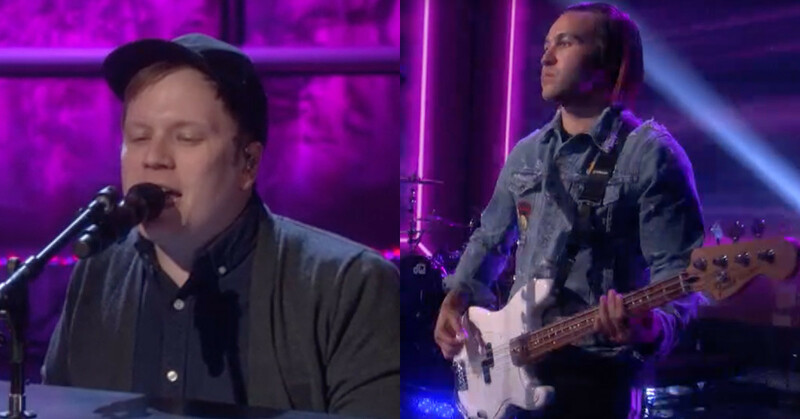 Fall Out Boy stopped by the legendary Ellen show yesterday to perform their huge 'MANIA' hit 'Last Of The Real Ones'. Introduced by guest host Kristen Bell, the band tore through the single as they continue to promote the No.1 album ahead of a US tour later this summer. Fall Out Boy will return to the UK this August to headline Reading & Leeds festivals. They are also set to perform a hometown show at Wrigley Field in Chicago this September with support from Machine Gun Kelly and Rise Against.